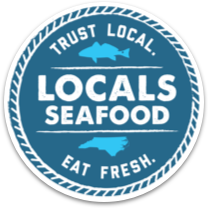 Local Seafood is proud to offer our seafood at the finest grocers around the Triangle. Look for our logo at the stores listed below to find Locals product. Whole Foods Market – Wade Ave.